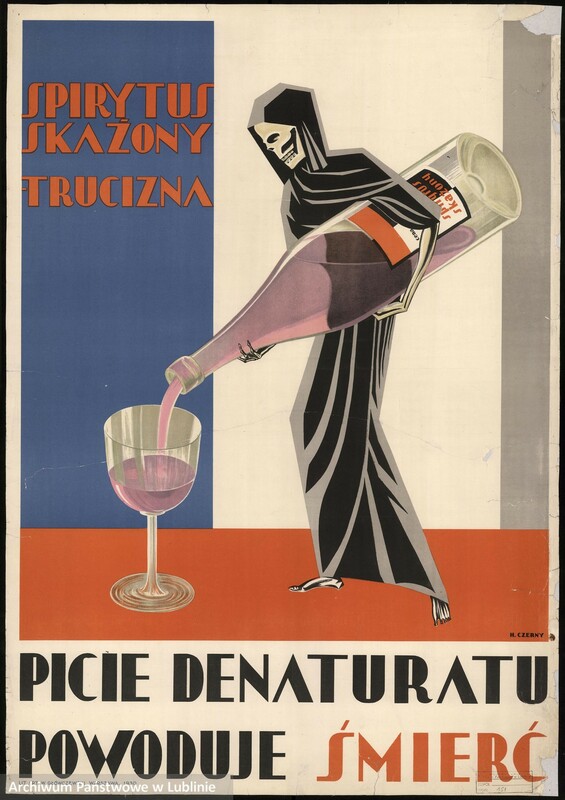 Poland has always faced the stereotype of having an above-average level of alcohol consumption. A quick stroll around Krakow tends to reinforce this cliché with the preponderance of drinking establishments. The current trend, however, serves as a red flag. While the majority of the European Union has seen a consistent decline in alcohol intake, rates increased by 30% in Poland between 2001 and 2012. This is in sharp contrast to the yearly decline in consumption the country had enjoyed since 1980. The rising trend is more relevant than ever in Poland due to the concurrent increase in other factors like obesity and diabetes. Combining these risk factors may dramatically raise the number of hospitalizations over the next two decades. Alcohol-related hospital admissions due to short-term use include automobile accidents, coma, and even seizures in acute alcohol poisoning. Chronic abuse leads to liver failure and shrinks the brain by destroying neurons. Neurons are especially damaged in area that we use for planning and complex thinking. In the past it was suggested that mild alcohol consumption could be beneficial to heart health. However, current research has found that even one glass of wine per night increases the risk of breast and other forms of cancer. Alcohol abuse has a significant effect on society as a whole. A contributing factor to the generally high consumption is accessibility. Poland is one of the cheapest countries in Europe for alcohol. The serious cost, however, becomes dispersed onto the rest of society. An estimated 28 billion PLN was lost in 2015 due to alcohol-related problems. Current models apply 55% of the cost onto society through the loss in work productivity, loss of income taxes, and the extra financial burden on the healthcare system. The other 45% goes directly to the abuser’s family through lost wages and even patient death. Have you ever felt the need to Cut down on how much you drink? Do you get Annoyed when people ask you about how much you drink? Have you ever felt the need to have a drink the first thing in the morning (Eye-opener)? Patients in the hospital who say yes to three of these questions are then counseled for alcohol dependence. In general, if drinking is disrupting daily life or work then it is regarded as a problem. 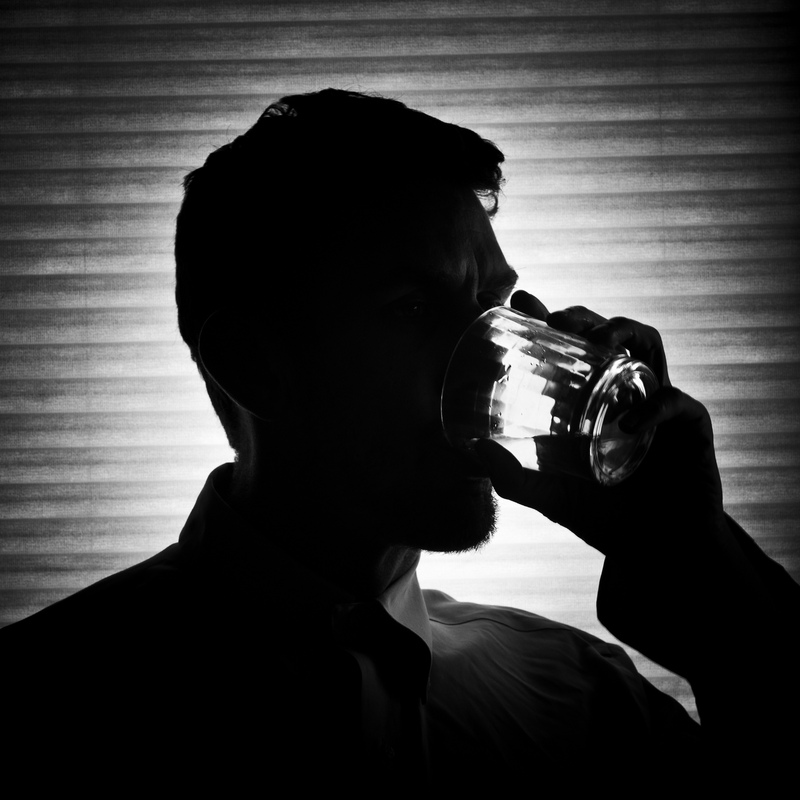 Patients with drinking problems downplay their consumption when speaking to their physician. Experienced clinicians, however, eventually find out the whole truth. Personally I have seen multiple patients who claim to only drink “occasionally,” but when pressed admit to drinking up to half a liter of vodka each day. Outside of the hospital environment, there are questionnaires** that people can fill out to assess the degree of their drinking. If you think you might have a problem, make note of the following steps. Speak to your family and physician. The journey away from alcohol requires support and guidance and that can begin after you speak to someone. Help Groups – Many local organizations help heavy drinkers reduce their dependence on alcohol. Through multi-step programs these groups such Anonimowi Alkoholicy meet regularly anonymously and provide confidential support to those looking for help. These are especially helpful to people who have quit drinking and would like support to keep them from drinking again. Behavior training – Counseling with a professional can help you modify your lifestyle to reduce your consumption. However, recent large-scale studies have been inconclusive when determining the effectiveness of this therapy as the results vary dramatically when used alone. This sort of treatment is usually provided in treatment facilities where doctors can treat patients in a more controlled environment. Medication – If the above steps have failed, patients should consult their doctor about what medication would work best for them. Currently there are three main medications that work in different ways but are proven in studies to reduce alcohol consumption. Abstinence- This method has a risk of recurrence. Without a change in environment and habits the patient is likely to return to their drinking habits. Sudden complete abstinence can also be dangerous for heavy abusers. It is necessary for heavy abusers to taper off slowly with the guidance of a medical professional to avoid serious complications. This is especially important for people that consume 15 or more drinks per day. The best solution is a combination of all 5 recommendations. The most important factor is support from people around the alcohol abuser. The journey away from alcohol abuse requires consistent support for the abuser. Each person has a different story and path to their current state and it is imperative to provide emotional support as they deal with their illness. Alcohol abuse is a public health problem that may be on the rise in Poland. Having an educated population regarding the health effects of drinking may not stop abuse, but it can encourage discourse to reduce access to alcohol. Limiting access involves steps including heavier alcohol taxes or limitations on sales. In Russia, moves to reduce reduction were effective in reducing sales, but they also increased the production of more dangerous, illegally produced alcohols. In Canada, hard liquor can only be sold at certain government run liquor stores. Not only are these stores limited in number, but they also close relatively early in the evening to discourage late night binge drinking. Both of these countries still have alcoholics, and legislative change will not address the culture of drinking in Poland, but it is time to become more aggressive in policymaking. If you think you have a problem, talk to your doctor and see what options you have. ** Use of these questionnaires is NOT considered a diagnosis, they are simply to help guide a patient in their understanding of their alcohol use. For those who are addicted, the severity of the addiction can be understood with the following questionnaire. Nitin Gupta is a medical student at Jagiellonian University Medical College and a graduate of the University of Southern California. For all medically related questions or advice please refer to your physician. Abuse is an issue for sure, but it’s interesting to read something written by someone who had abused drinking in the past; the first few paragraphs are interesting but as the piece develops it falls into proselityzing… Never a good thing. Alcohol sales in Canada varies by province; some provinces are government regulated, while others have been privatized. Where alcohol sales have been privatized, there are far more outlets to buy alcohol, and they are open from morning until very late at night (not really different than Krakow). Where alcohol sales is regulated, there are fewer hours and locations, but there are often hotels where ‘offsales’ allow for late night sales. what about social media postings and alcohol consumption? Hello, I just moved here to Gorki Podkarpacki, I am looking for a place for my Polish wife to get help with her drinking. We lived in America and had gone to Alcohol Detox for 30 days and this helped for 3 months.. Now she is relying on alcohol each day. Can some one offer advice and where I can take her.